The Dubai Land Department (DLD) has proposed a new mortgage and finance law to bring in more capital to the real estate market. The main objective of the mortgage law is to attract foreign investors and public joint stock companies listed on Nasdaq. The law also aims to encourage alternative financing methods and cater to investors with small and medium-sized portfolios. “A lot of non-residents are looking to buy property in the UAE and they are looking to get a higher proportion of financing as well. Currently, banks are only offering a loan-to-value ratio of 60 to 65 per cent on ready property for non-resident investors. Banks are hesitant to lend to them owing to the higher degree of risk involved. Certain banks are willing to offer 50 per cent LTV for non-residents based on bank statements and passport copies. 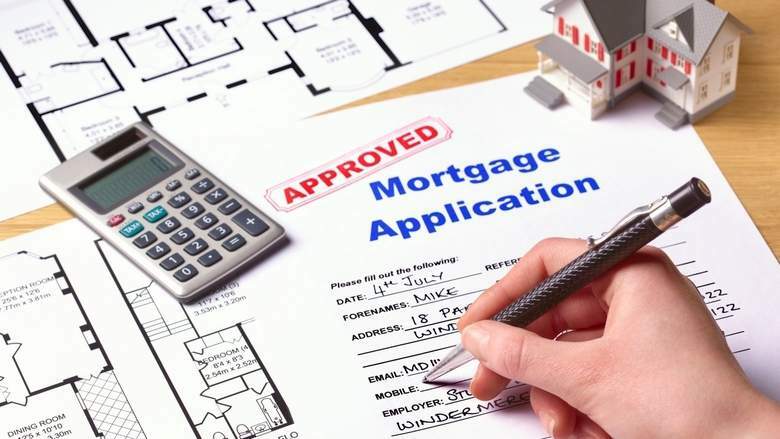 The documentation is also complicated as they need to fly down to Dubai to do all the paperwork and transfer,” says Carol Monis, head of mortgages, MortgageMe, a financial consultancy. The proposed mortgage law will attempt to make it easier for specialised funds to come into the Dubai real estate market. Bringing in more real estate investment trusts (Reits) is being touted as one of the alternatives. According to Core Savills, Reits account for almost 5 per cent of the UAE’s listed real estate, compared to more than 40 per cent in countries such as the UK and Singapore. “This new regulation is expected to further integrate the real estate market with capital markets. These Reits and alternate financing avenues will support the expansion of funding channels available to developers, while also allowing higher exposure to foreign investment funds to Dubai’s real estate market and providing investors [individual/retail] liquid, diversified and smaller ticket size investment instruments,” explains David Godchaux, Group chief executive officer of Core Savills. The lower to mid-income residents in Dubai are also keen to buy property to get out of the rental trap. However, the initial upfront costs to purchase a home are prohibitive. “This involves a 25 per cent deposit for a ready property, 4 per cent transfer fee, 2 per cent broker fee, 1 per cent bank processing fee, 0.25 per cent mortgage registration fee, Dh4,000 trustee fee, and more. In short, they would have to arrange for at least 32 per cent of the property’s value as initial costs. This should be relaxed,” suggests Monis. Market stakeholders have been calling to ease mortgage regulations to boost the sector. “However, it may also instigate more short-term/speculative investors versus end-user buyers, that the market needs, more especially in the affordable and lower mid-market segments. Regulations allowing to distinguish between end-users and investors would be welcome to absorb the upcoming supply and work for the short term while having a positive long-term impact as well,” concludes Godchaux.